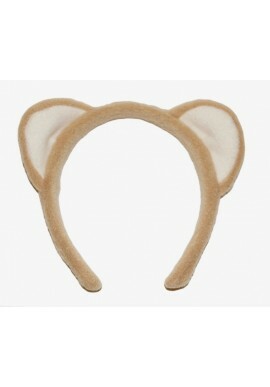 Penn State Hair Accessories - Starting at under $5! Hair There are 3 products. 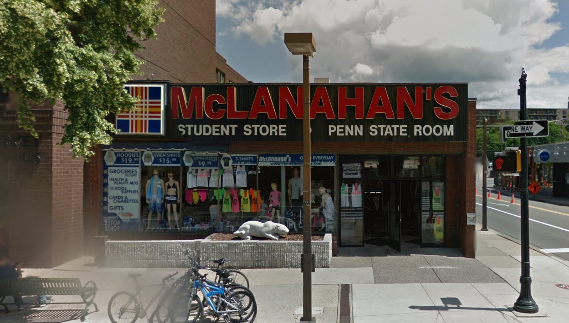 McLanahan's Penn State Room has Penn State hair accessories for kids and adults. 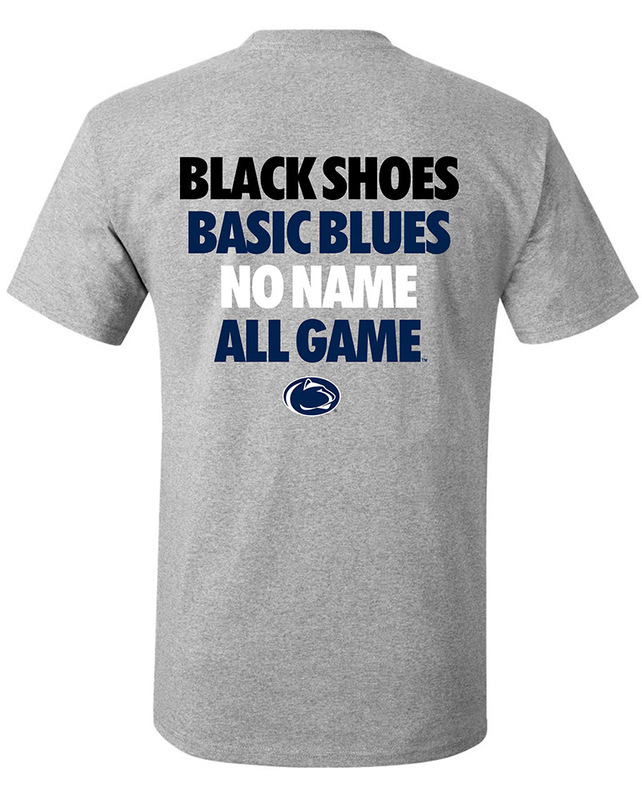 Cheer on Penn State with big selection of ribbon bows perfect for gameday tailgates. Shop for Penn State headbands that are perfect for the gym or running. 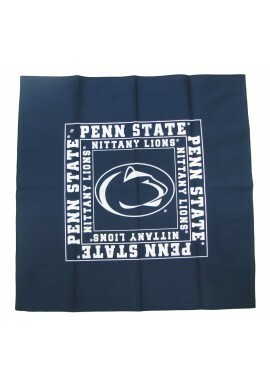 Shop for Penn State Hair Accessories online or in our downtown State College, PA store.